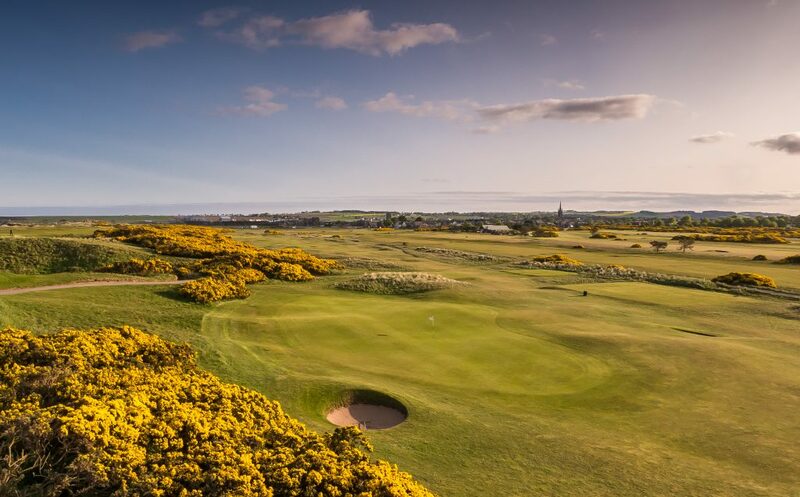 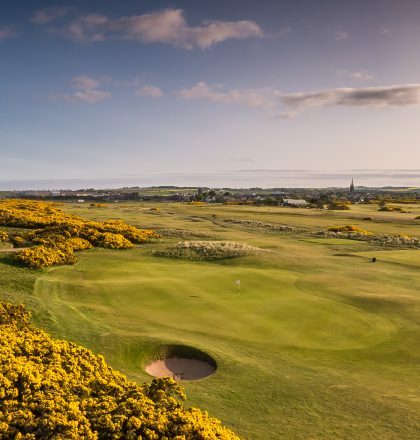 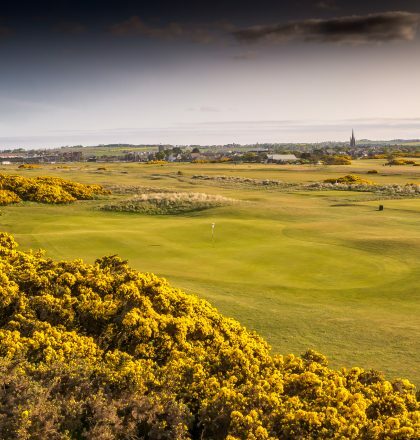 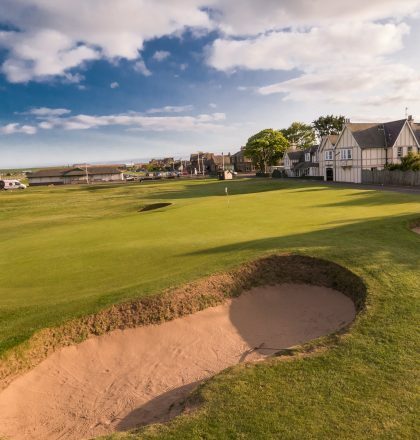 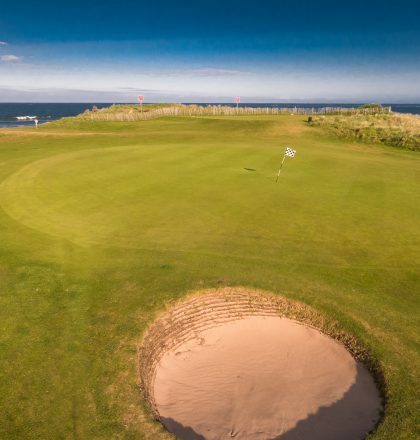 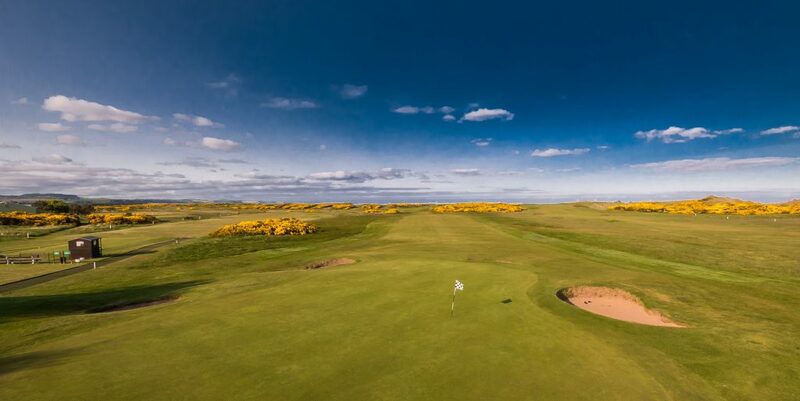 Montrose Links offers a fantastic golfing experience and reliable playing conditions throughout the year, their classic links is complemented by their Broomfield links and together they provide an ideal 36 hole visitor day package. 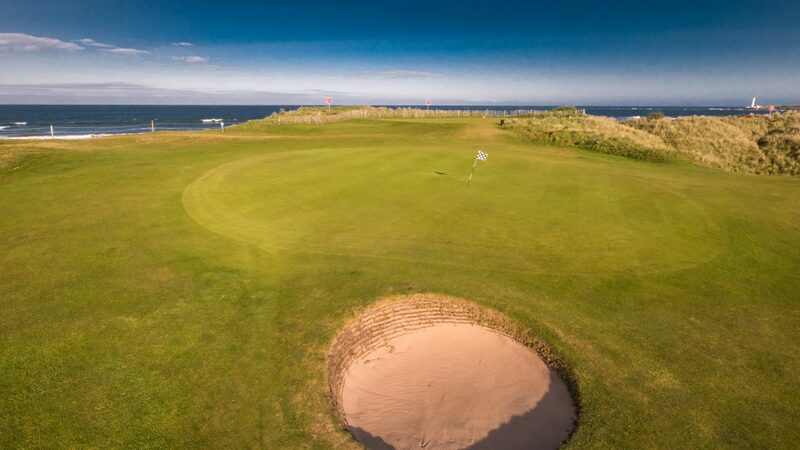 Golfers are welcome all year round and we can offer a variety of packages to suit your requirements and budget. 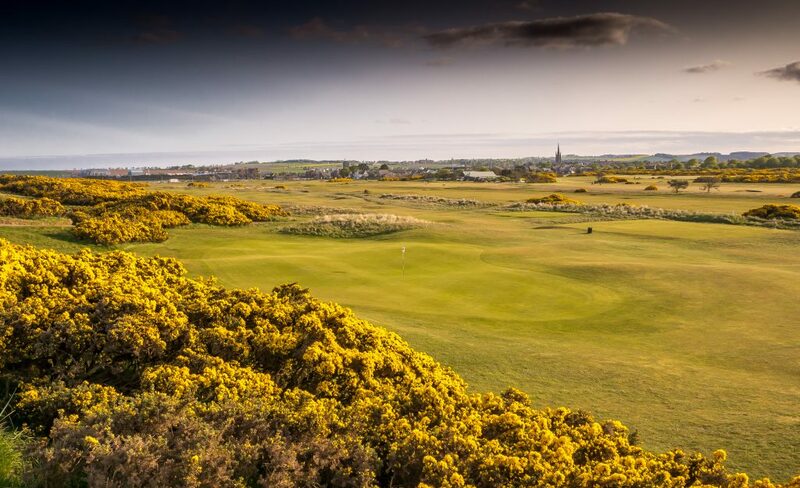 To book your ideal break, please contact us to organise your golf and accommodation for you - the easy way to stay and play! 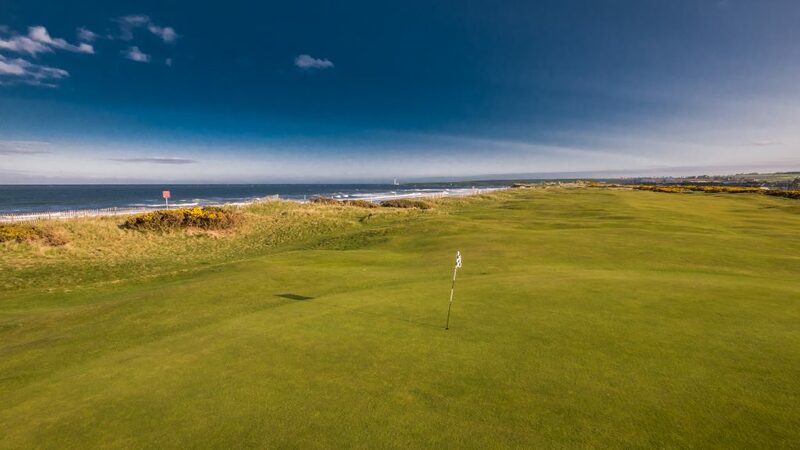 The Montrose Golf Links comprises of two wonderful courses in the finest tradition of golf links. 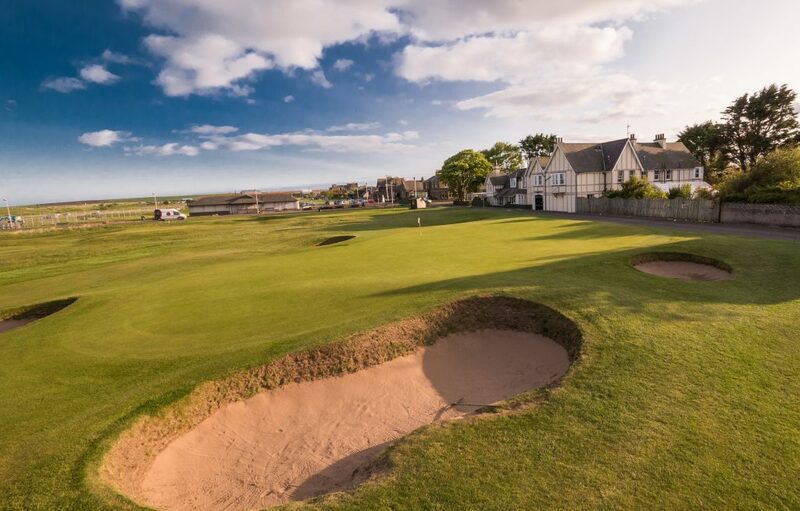 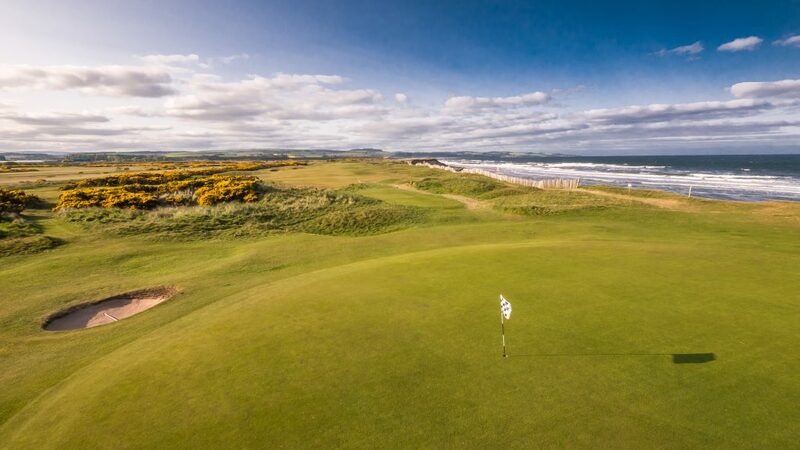 Situated along the rugged coastline of Angus in the very heart of Scotland’s ‘Golf Country’ Montrose’s courses provide a challenge for golfers of all abilities and is widely regarded as being one of the world’s ‘must play’ courses by Scots and international golfers. 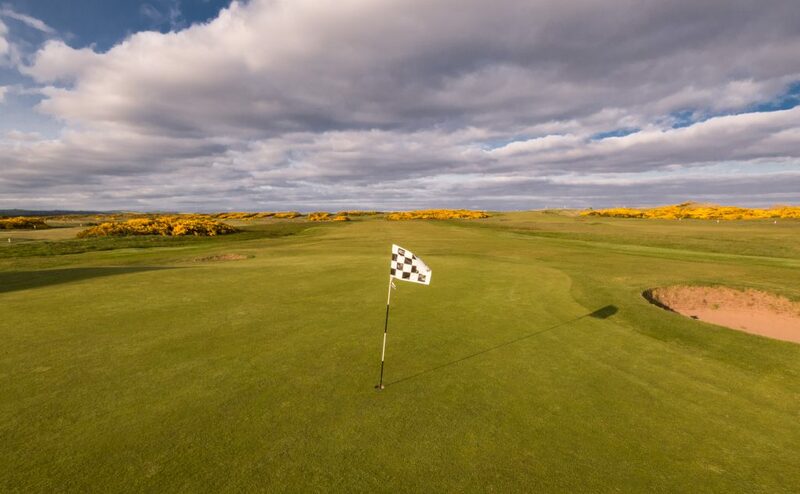 Golfers are welcome all year round and we can offer a variety of packages to suit your requirements and budget. 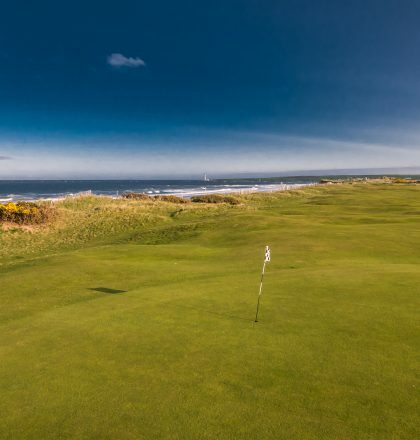 To book your ideal break, please contact us to organise your golf and accommodation for you – the easy way to stay and play! 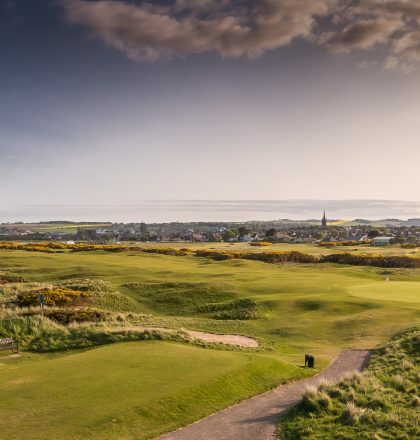 In partnership with Montrose Links Limited, we are delighted to offer the following packages. 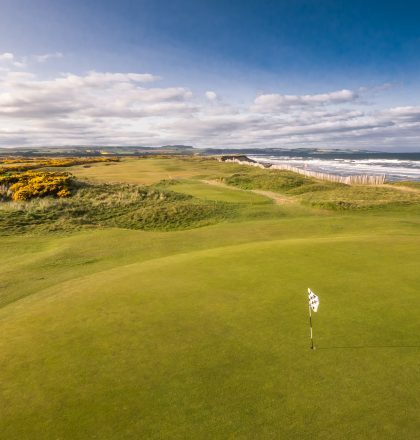 Montrose Medal, the fifth oldest golf course in the world, is only a few minutes walk away. 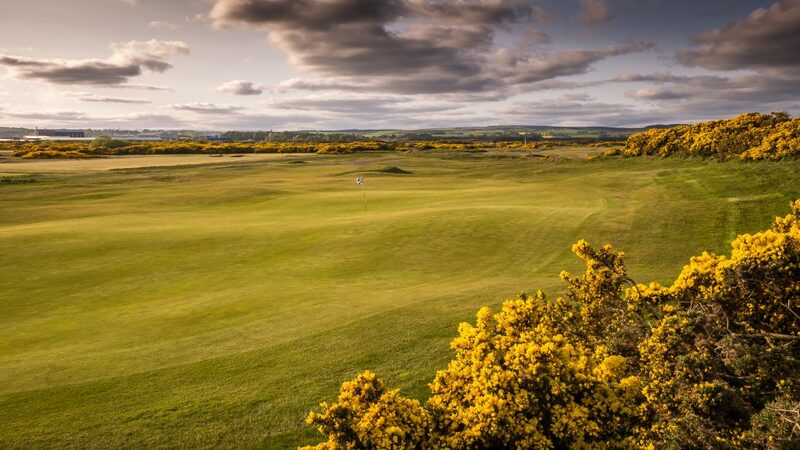 Glen Esk: 1 nights bed and breakfast plus 1 round on The Medal and 1 round on The Broomfield – £116 per person. 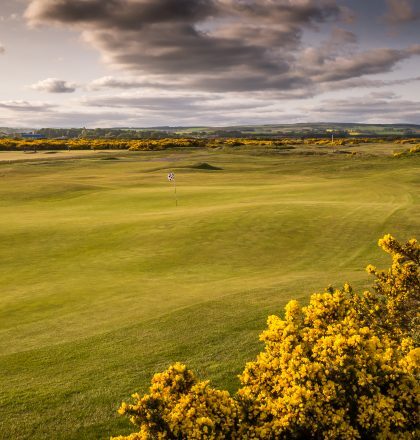 Glen Prosen: 2 nights bed and breakfast plus 1 round on The Medal and 1 round on The Broomfield – £156 per person. 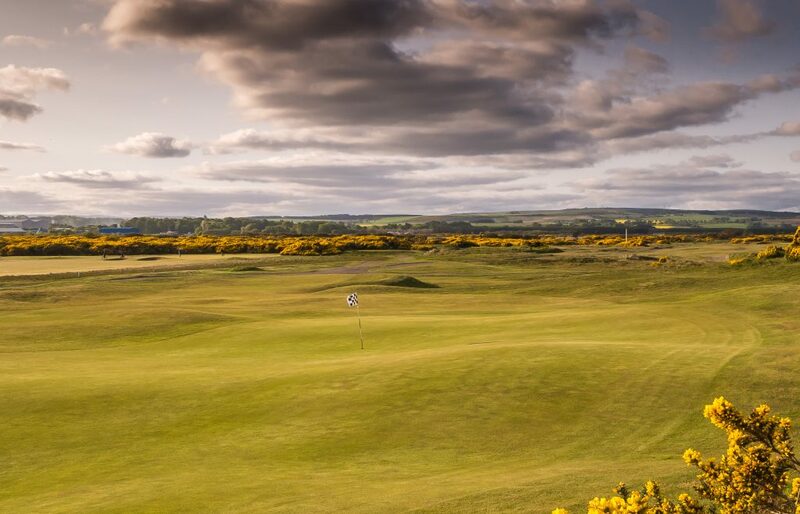 Glen Clova: 2 nights bed and breakfast plus 2 rounds on The Medal and 1 round on The Broomfield – £212 per person. 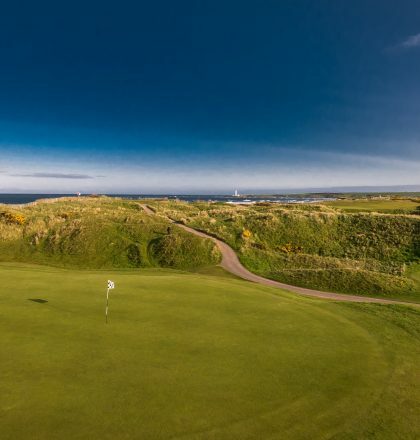 These rates are per person per night and based on two guests sharing a twin or double room. 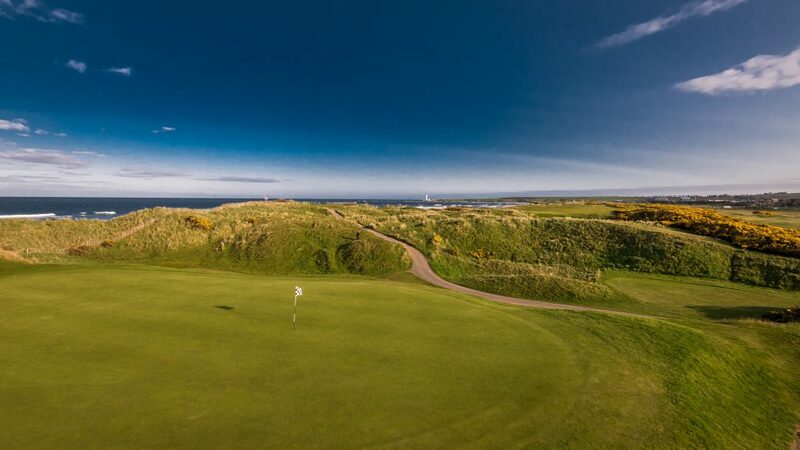 Single occupancy of a twin or double room will incur a supplement of £25.00 per person per night. 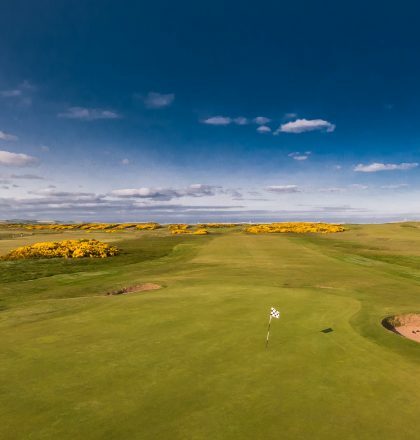 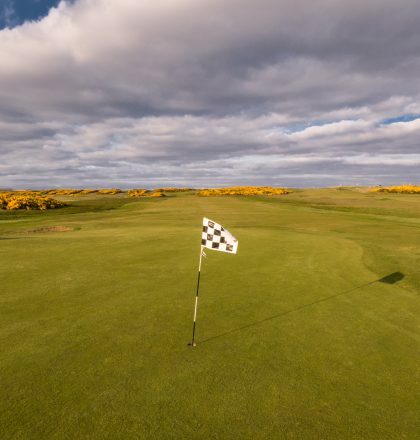 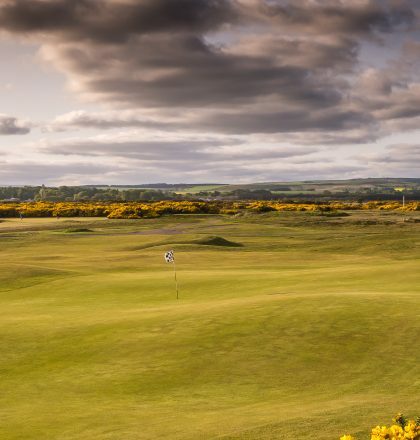 In addition to the Montrose courses, Carnoustie Links which includes the famous Championship Course, Monifieth, Panmure, Edzell, Brechin, Letham Grange, Forfar and Kirriemuir are all within a forty minute drive and offer courses to suit all abilities. 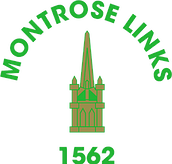 Bed and breakfast only rates are available from £60 per room per night.